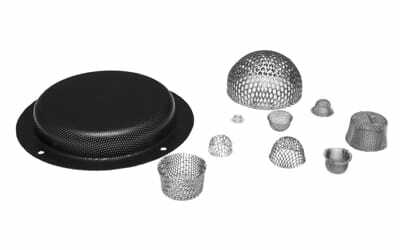 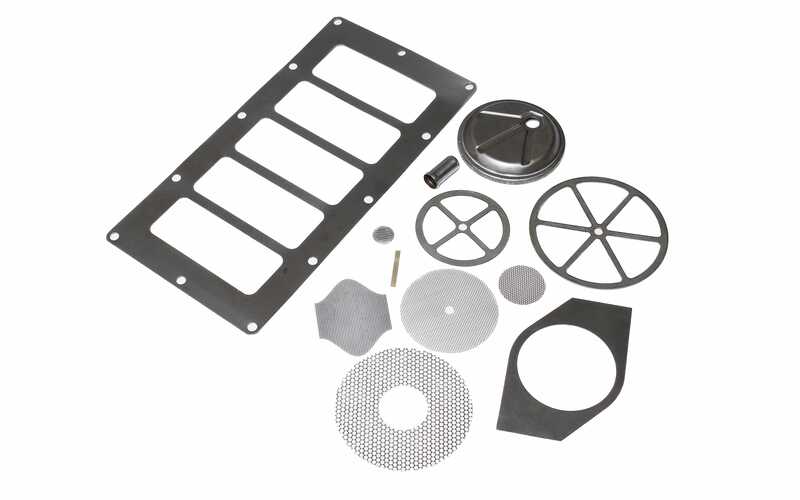 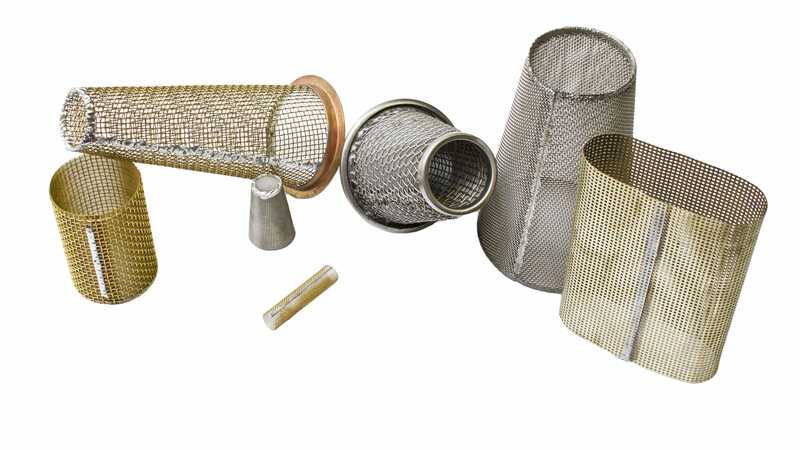 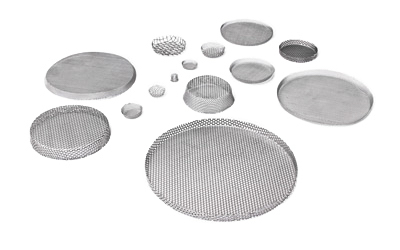 Yankee Wire Cloth Products is built to exceed expectations on just about any custom metal screen filter or metal strainer job. 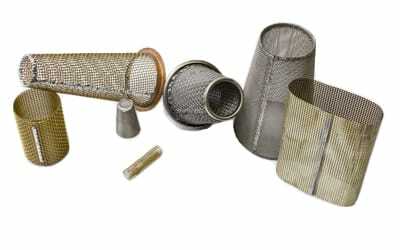 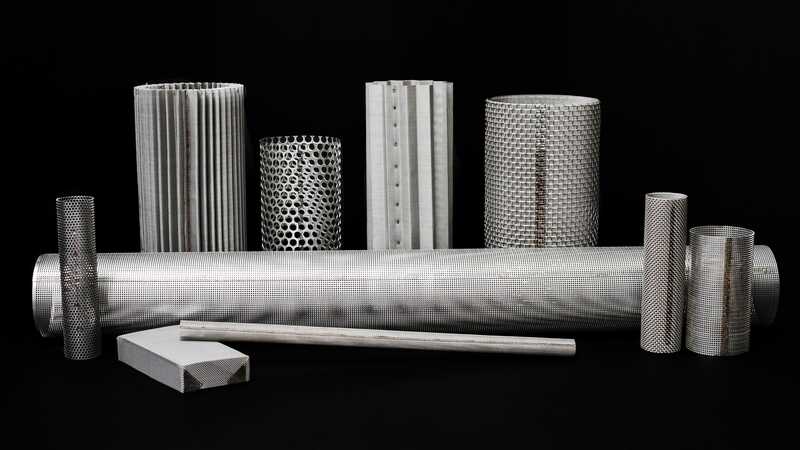 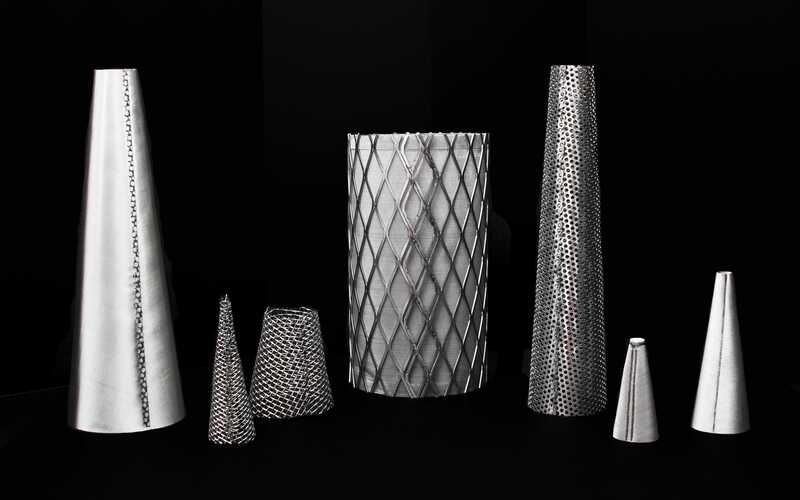 With more than 55 years of experience, we have skilled fabricators, engineering talent and design assistance to handle almost any metal filtration need. 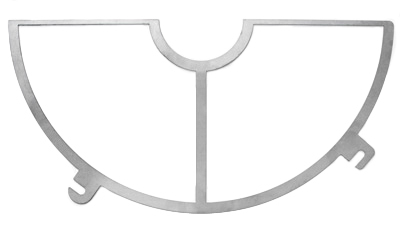 Water jet and plasma cutting are available for special applications and/or heavier materials. Please click on the images to view at a larger size. 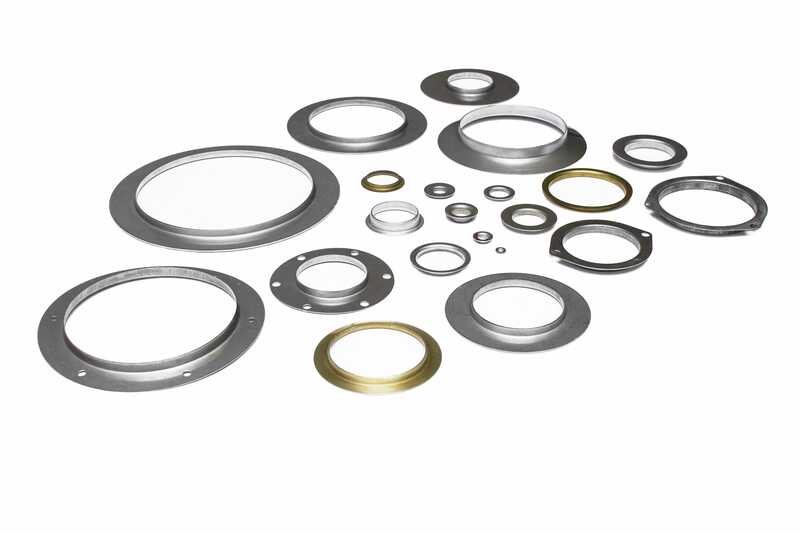 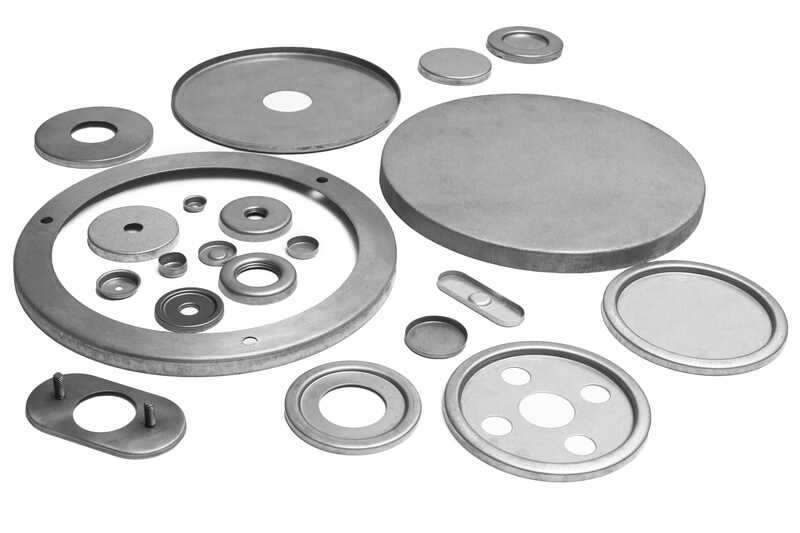 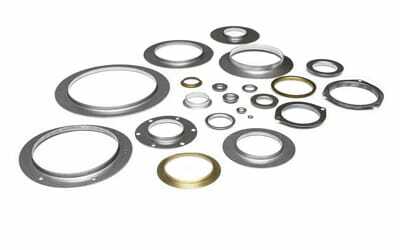 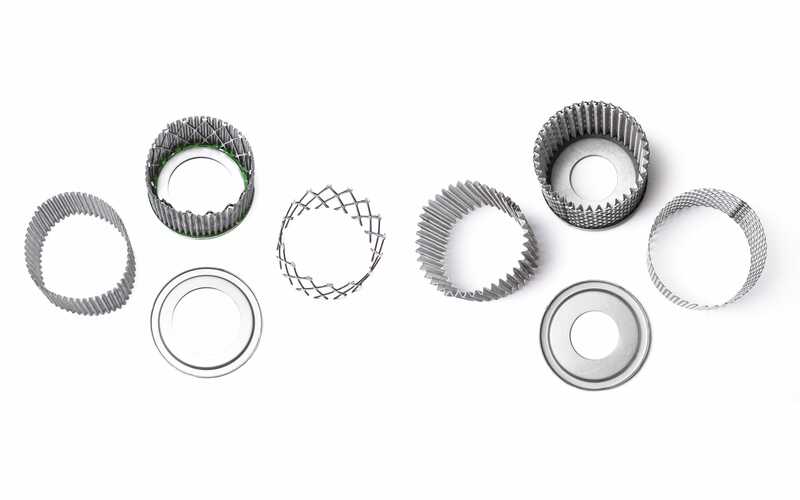 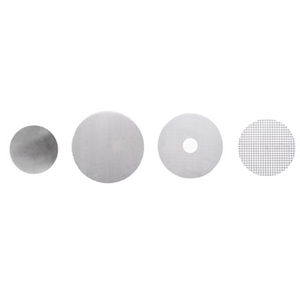 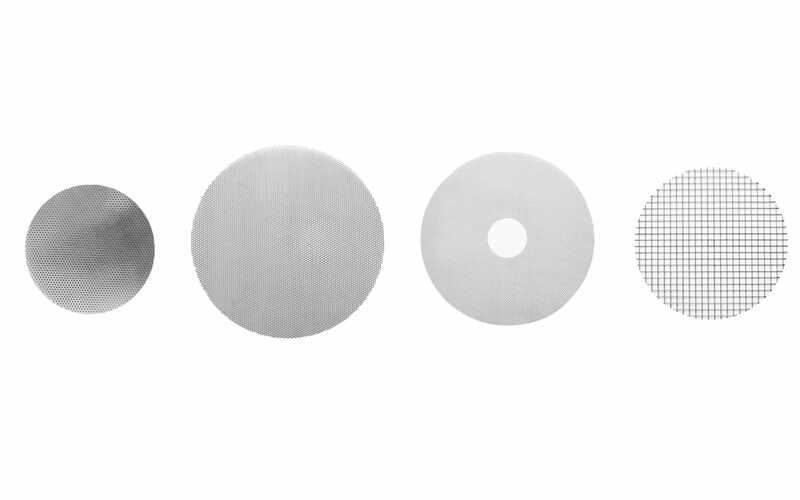 Our presses range from 27-ton to 100-ton capability, allowing us to meet a wide range of flange, ring, cap, bottom and formed component requirements. 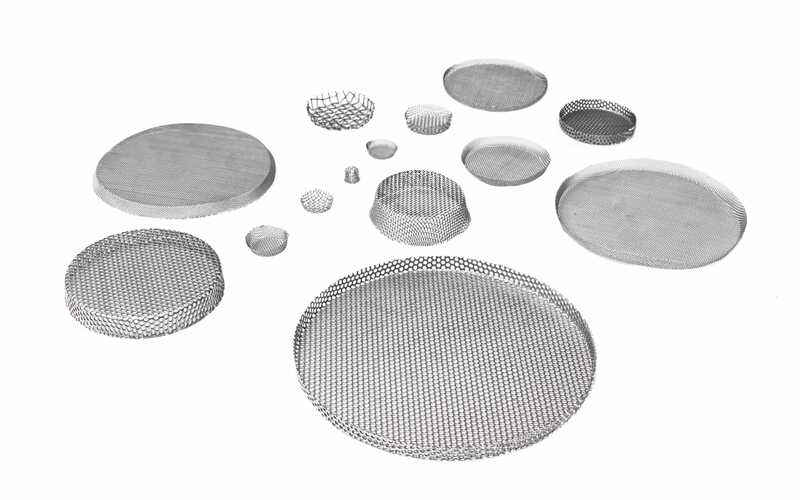 Along with the thousands of in-house tooling options, we can create anything from a simple blanked disk to formed intricate components. 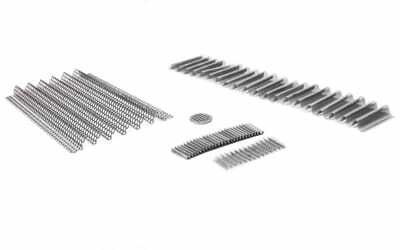 Whether it’s a single custom piece or thousands of parts, we can do it quickly and cost-effectively. 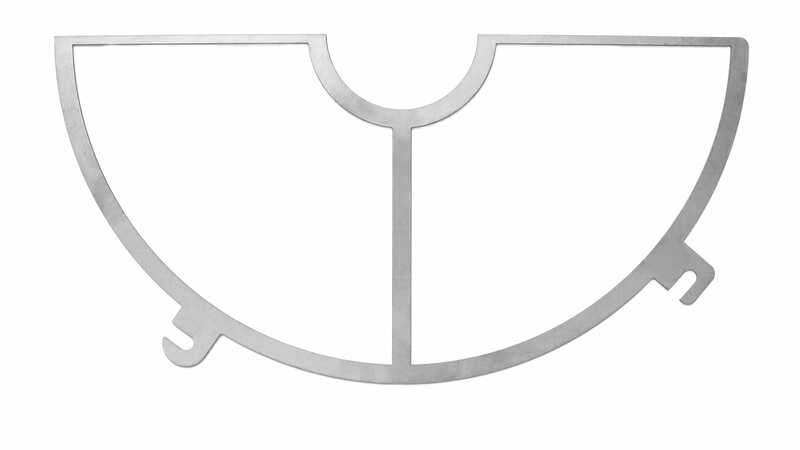 Press brake capabilities for the forming of brackets, handles, and bindings from 31 gauge (.010”thick) to 16 gauge (.060”thick). 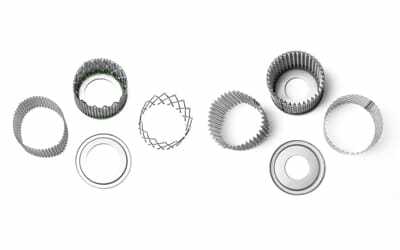 We can also bend, form or hem wire meshes. 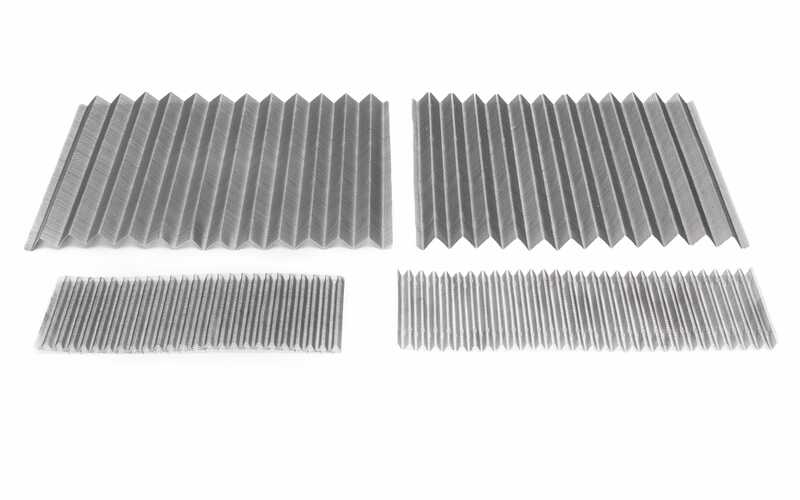 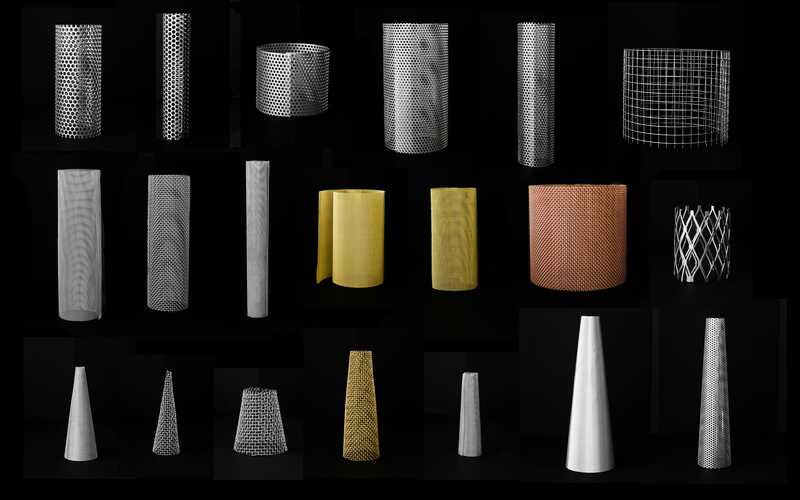 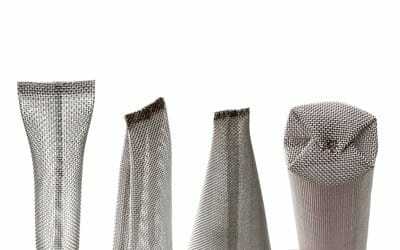 Pleating and corrugating are dependent on mesh size. Pleat heights can range from .155” to .437” by 23” long, and we offer select small pleat heights of .080” and .120” by a maximum length of 1-1/4” long. 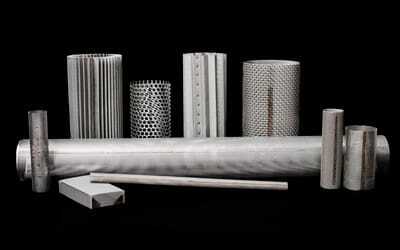 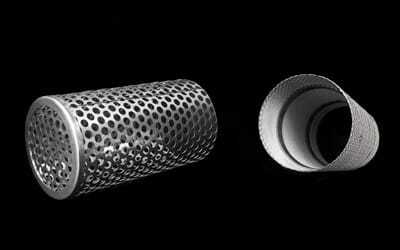 26-gauge perforated material can also be pleated to a .437” height by a maximum of 23” long. 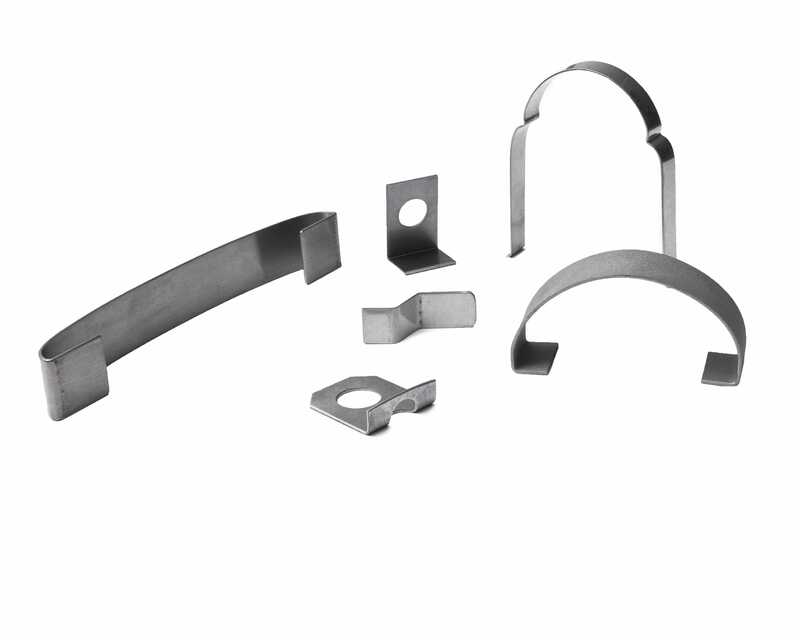 Resistance spot, seam and circumferential welding for welding components and/or complete part assemblies. 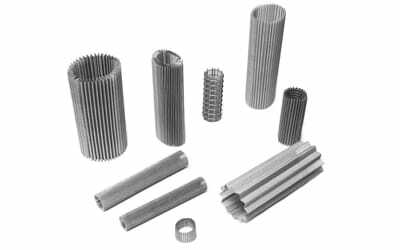 Resistance welding is the joining of metals by applying pressure and passing weld current for a length of time through the metal area which is to be joined. 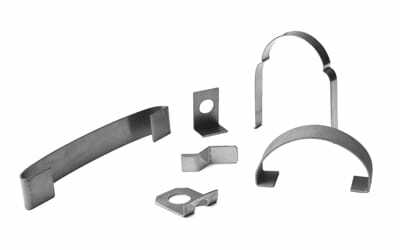 The key advantage of resistance welding is that no other materials are needed to create a bond which makes this process extremely cost-effective. 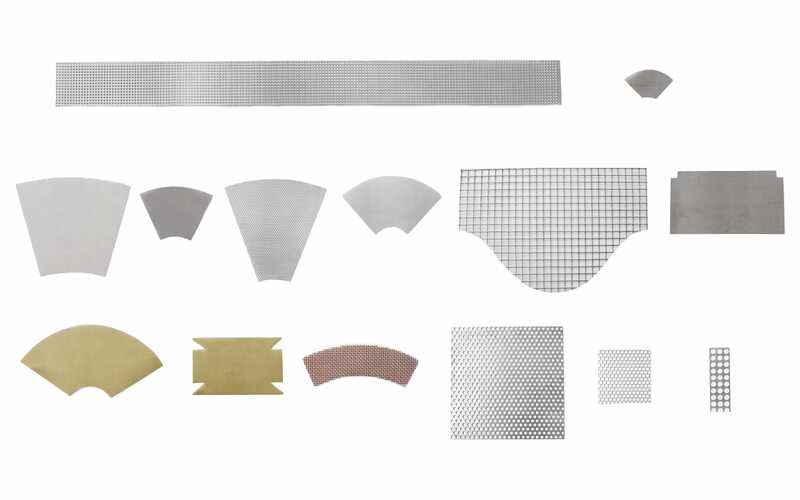 Soldering is often used on brass and copper materials, but it can also be used on stainless and plain steel. Soldering is a good option when resistance welding is not possible or practical. 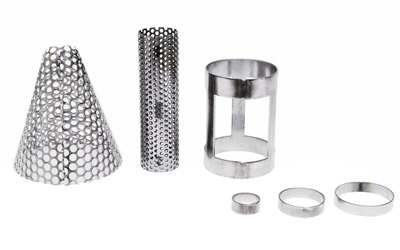 Soldering is also effective for sealing ends or edges. 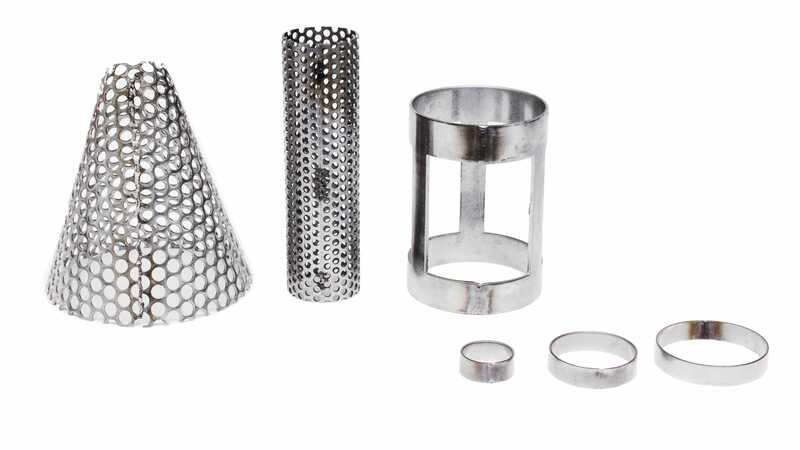 We offer lead-free solder or cadmium-free silver brazing. 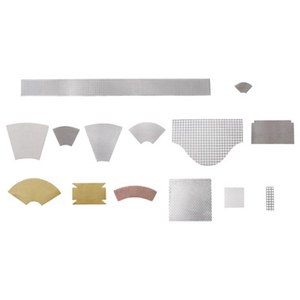 We offer a variety of epoxies for bonding components together to complete part assemblies. 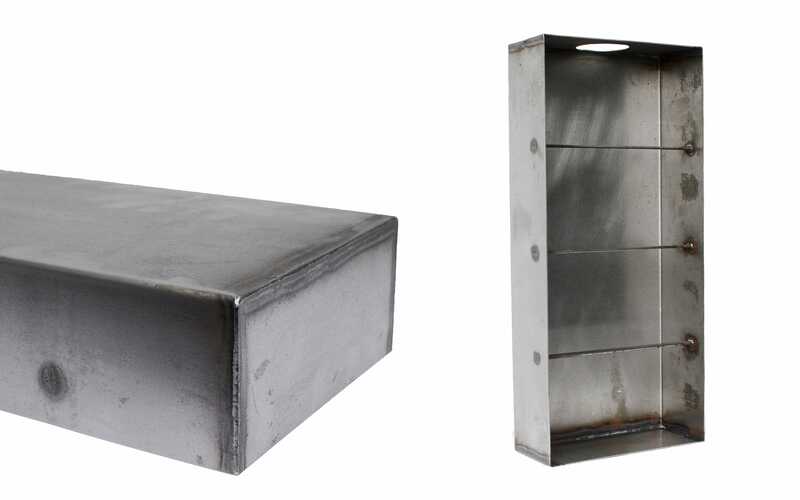 TIG, MIG and arc welding options are available. 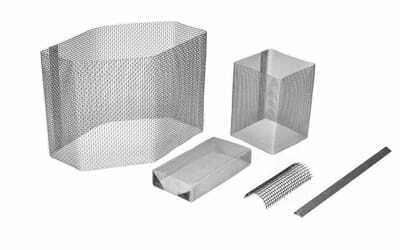 These types of welding are a good choice for bonding heavy materials together or attaching brackets and handles to a metal filter or strainer. 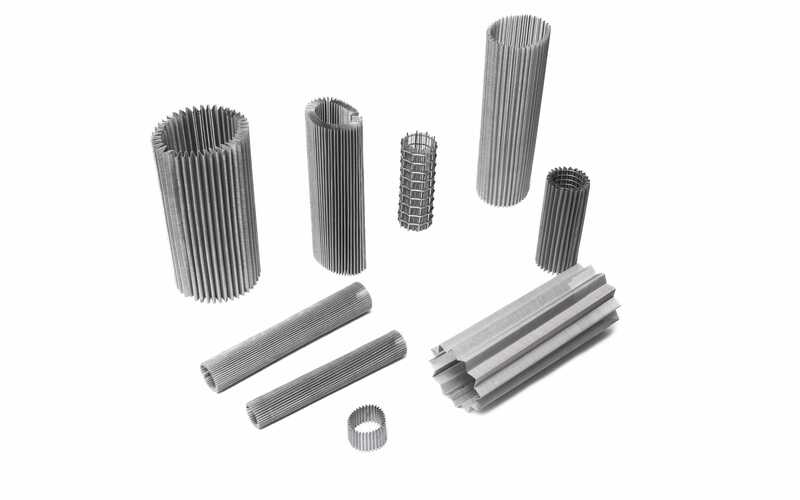 Our machine and tool and die departments support the manufacture and maintenance of our company-owned tools and dies and manufacturing of new tools and dies to be used for the production of new components. 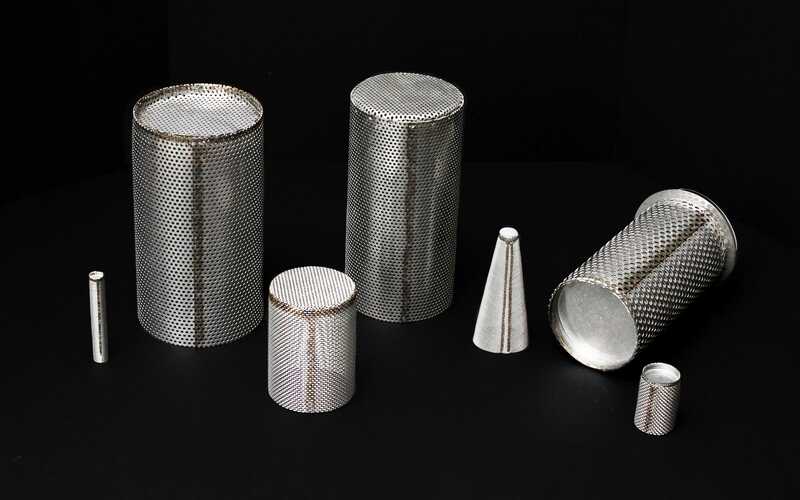 Our experts in custom wire cloth solutions can handle any custom job.